Levy of penalty for misreporting of income @200% of tax payable under Section 270A of the Income-tax Act shall continue to apply. Taxation Laws (Second Amendment) Act, 2016 came into force as the Government has notified the rules on 15th December 2016. The Taxation and Investment Regime for Pradhan Mantri Garib Kalyan Yojana, 2016 introduced in the amendment will commence today i.e.17th December, 2016 and will remain open for declarations up to 31st March, 2017. The scheme has made it clear that there will be no immunity under the Criminal Acts with respect to the disclosures made under this scheme. Following are the highlights of the scheme introduced by amendment. Declaration under the Scheme can be made by any person in respect of undisclosed income in the form of cash or deposits in an account with bank or post office or specified entity. In addition to Tax, Surcharge and penalty, there is also a mandatory deposit of 25% of the undisclosed income in Pradhan Mantri Garib Kalyan Deposit Scheme, 2016. The deposits are interest free and have a lock-in period of four years. The declarations made under the Scheme shall not be admissible as evidence under any Act. (eg. Central Excise Act, Wealth-tax Act, Companies Act etc.). No immunity will be available under Criminal Acts mentioned in section 199-O of the Scheme. 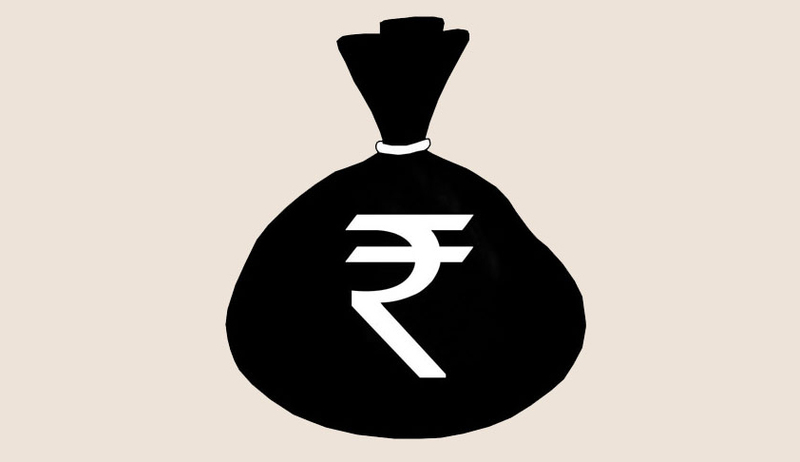 Non declaration of undisclosed cash or deposit in accounts under the Scheme will render such undisclosed income liable to tax, surcharge and cess totalling to 77.25% of such income, if declared in the return of income. In case the same is not shown in the return of income a further penalty @10% of tax shall also be levied followed by prosecution. The provisions for levy of penalty for misreporting of income @200% of tax payable under section 270A of the Income-tax Act have not been amended and shall continue to apply with respect to cases falling under the said section.